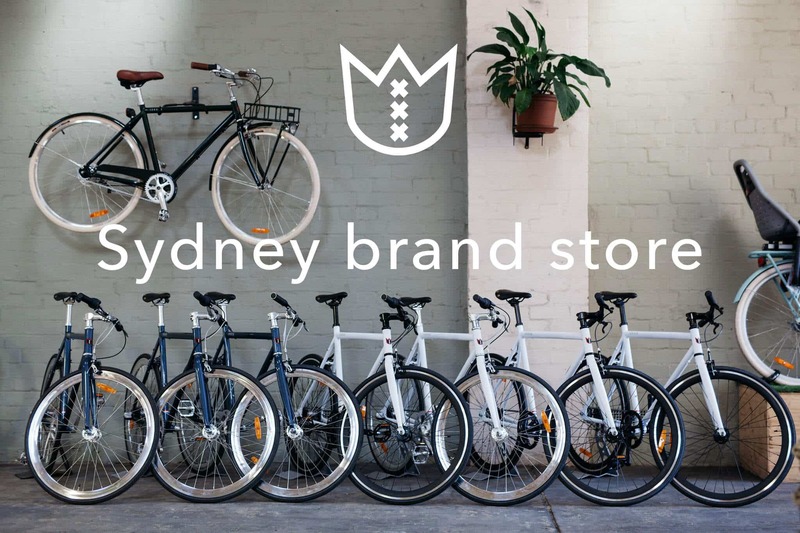 Sydney is a vibrant, cosmopolitan city with a diverse population, rich history, world class beaches, a perfect climate and also our first Lekker Bikes Brand Store, located in Surry Hills. At Lekker Bikes we strive to increase the acceptance of commuting by bike, improve the availability of premium bikes and empower commuters to use their bike on a daily base by giving access to a wide range of both Dutch Style bicycles and lightweight commuter bicycles. It’s time to discover the inner beauty of Sydney’s suburbs, hidden laneways and follow the aromatic scents of freshly baked muffins and fresh coffee comfortably and in style on a Lekker Bicycle. Who doesn’t want to be able to ride to work? We believe it’s a true perk. The Lekker Bikes collection is designed in Amsterdam. At Lekker we ensure premium Dutch quality on all our retro, vintage and commuter bikes. They are simply built to last. Shop both online or instore and find your preferred size, gearing selection and of course make your choice out of a very wide color range. Shop with confidence with our promise of two year warranty on frames and one year warranty on all original components plus a 30 day return policy. Shopping is made easy with low cost delivery to your front door. Furthering our promise of quality to you, we offer a complimentary service of your bike six weeks after your purchase at our bike shop in Sydney. Here, we also offer premium services for all other bikes – not just the Lekker Range. Are you ready to channel the Dutch cycling heritage and visit our shop for a test ride? Feel welcome to vist our brand store located at 415 Bourke St, and we can assist you in finding the bike that’s perfectly suited for you. You can personalize, test and experience. Shop our custom range of accessories, helmets, baskets and colour options. Your new Lekker Bicycle is simply the best way to explore this vibrant city.